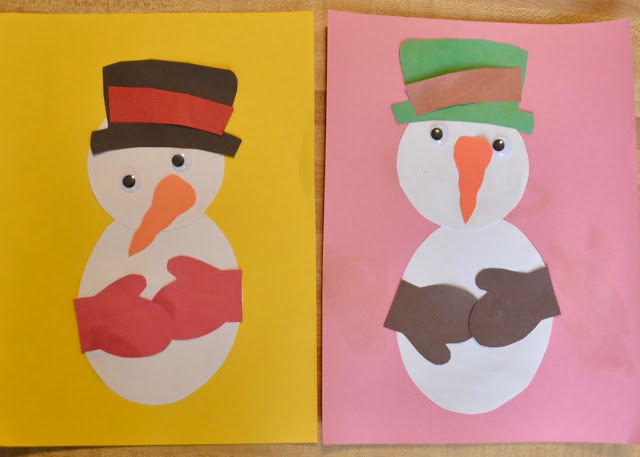 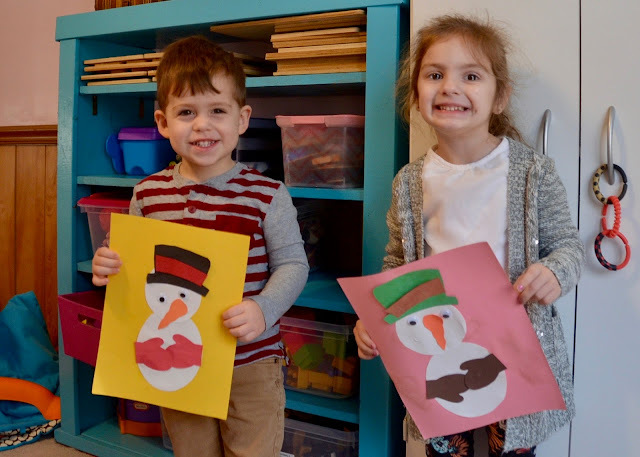 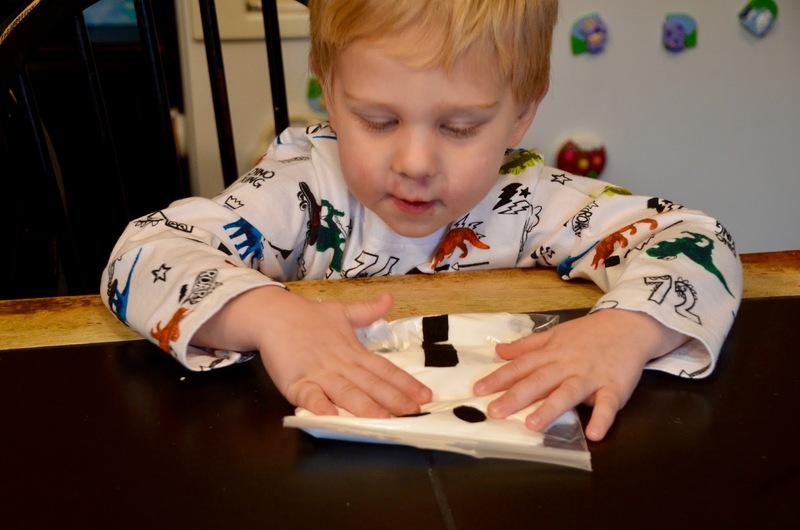 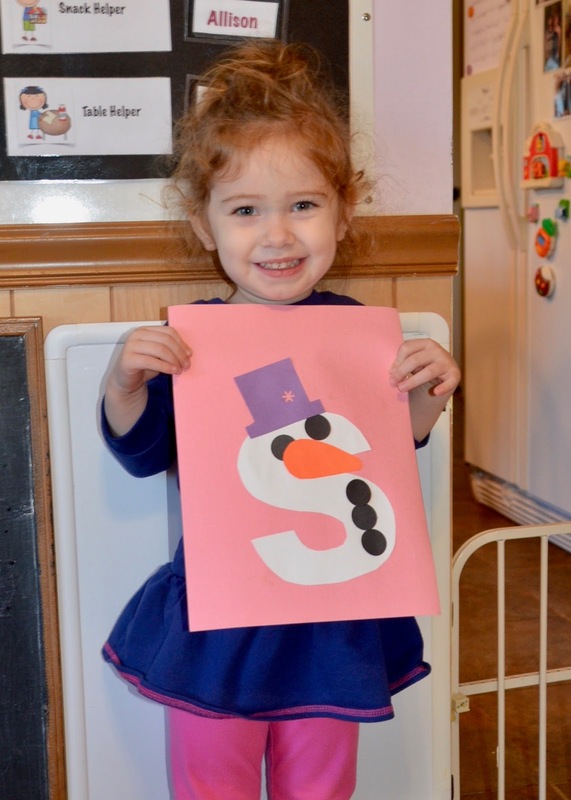 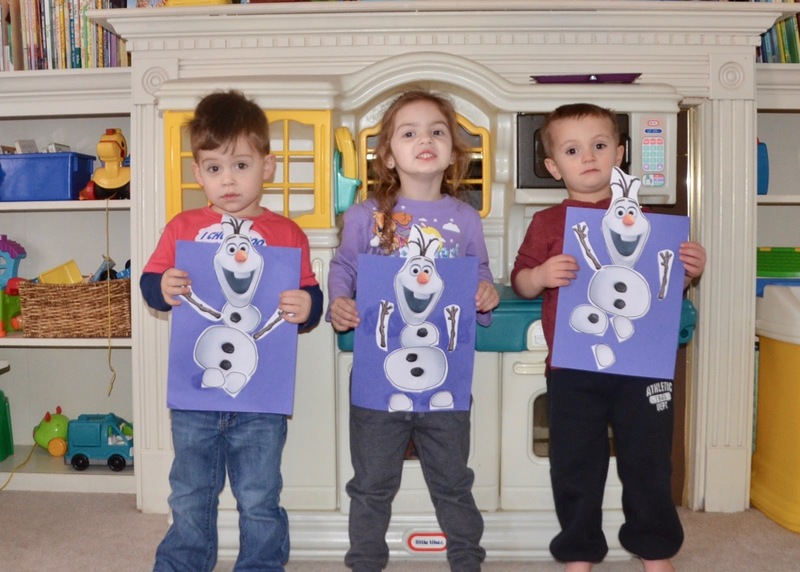 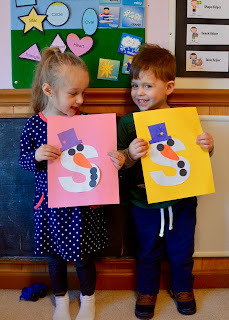 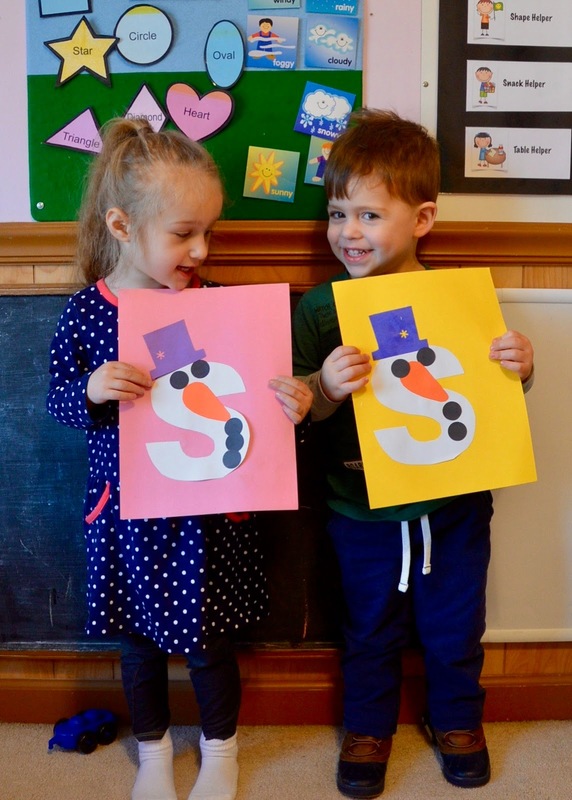 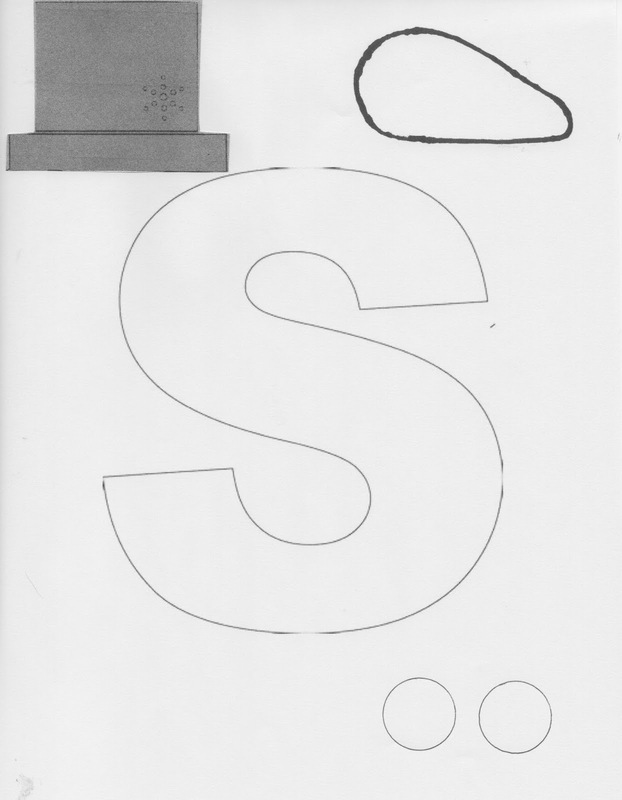 January is a great time to focus on books and activities with a SNOWMAN theme. 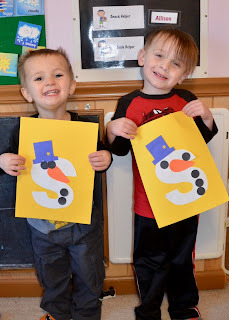 We spent a lot of time reading books, playing games and making a variety of snowman crafts. OUTSIDE THE BAG: Felt squares and circle. 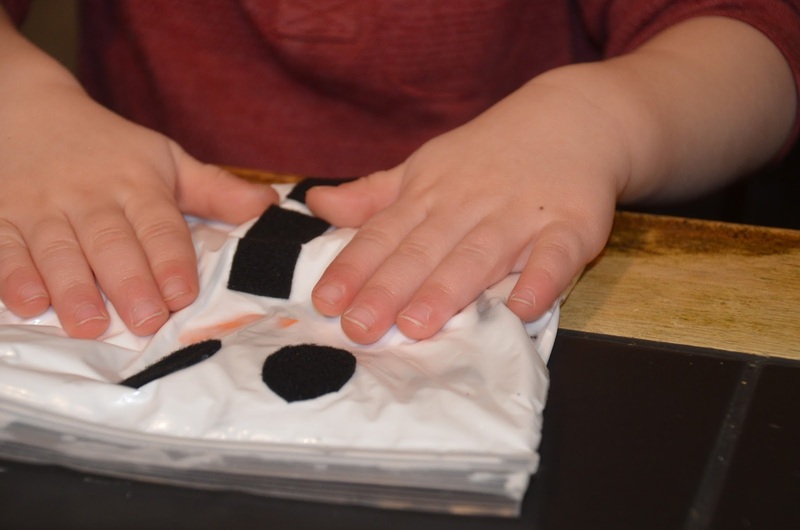 The sticky kind on one side. 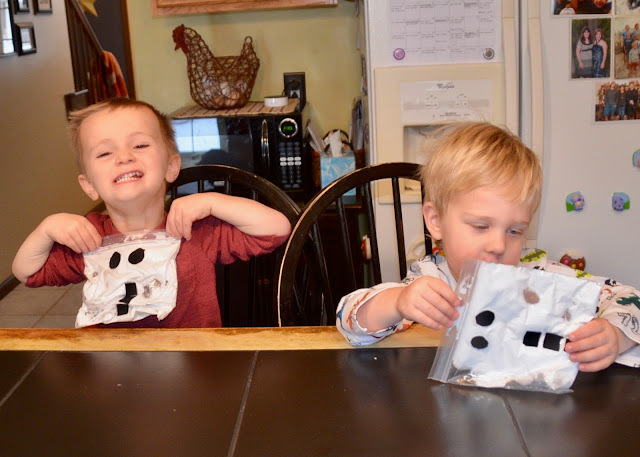 Snowbag we will try next year!